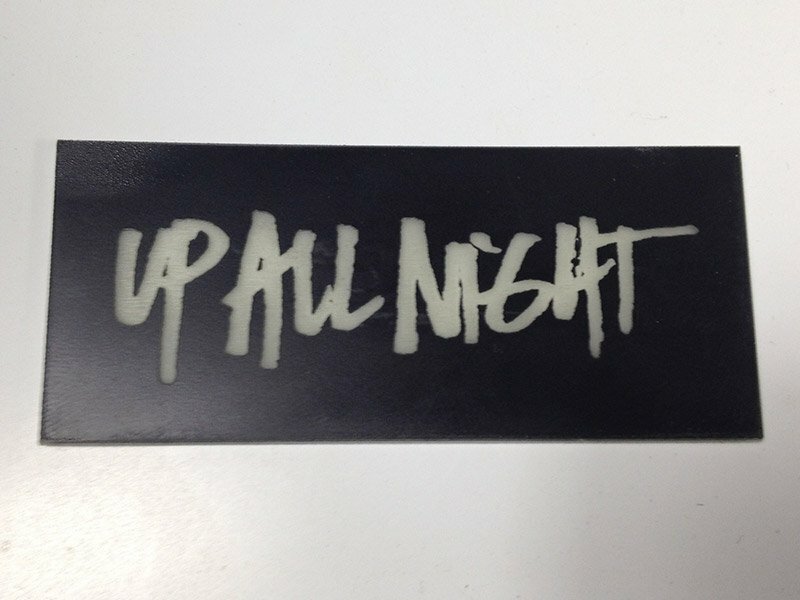 Up All Night - Glow in the Dark Cards - Pure Black, Inc.
Yeah. 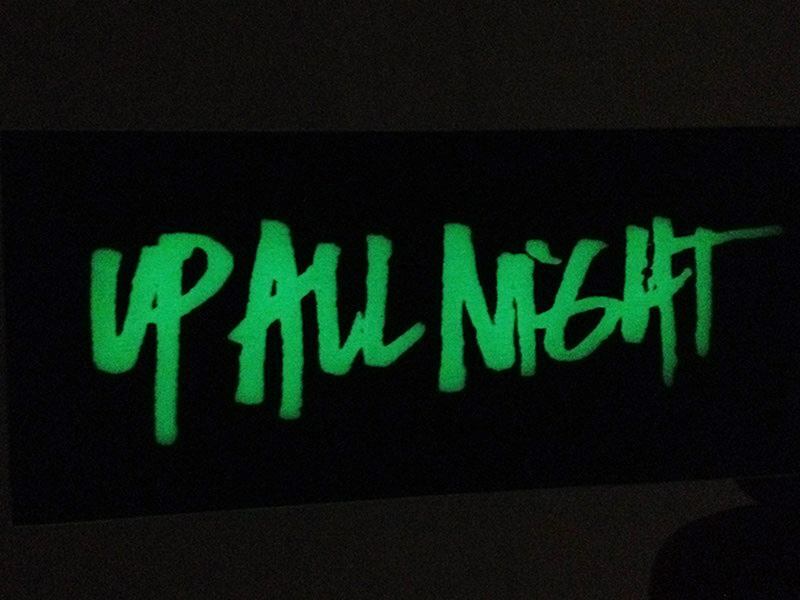 It’s a glow in the dark business card. Yeah, I will make you some.